Philip Blacker started his career as a steeplechase jockey before becoming a full-time artist. He specialises in bronze sculpture. 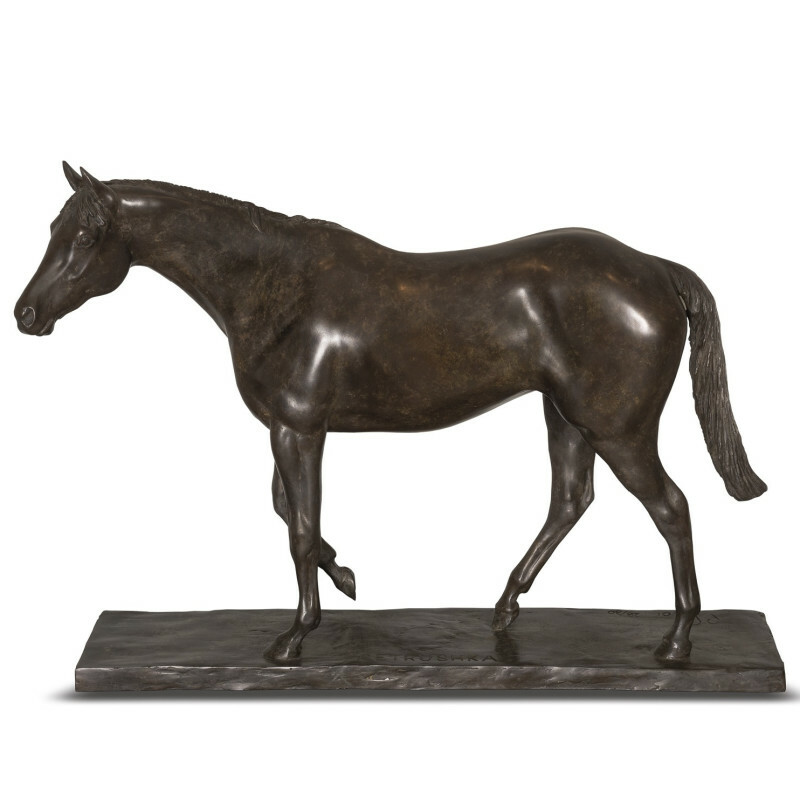 While he is best known for his large-scale horses, such as his famous life-size portrait of Red Rum at Aintree, Blacker's work has become increasingly varied and now includes monumental human figures as well as other animal subjects. Blacker has worked with the Tryon gallery since his first solo exhibition in 1983.